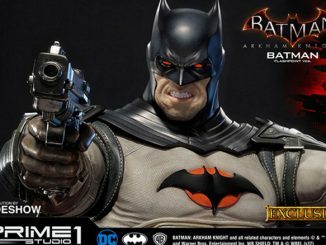 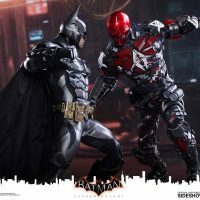 The Batman Arkham Knight Red Hood Sixth-Scale Figure is like getting two figures in one, and that’s always a good deal. 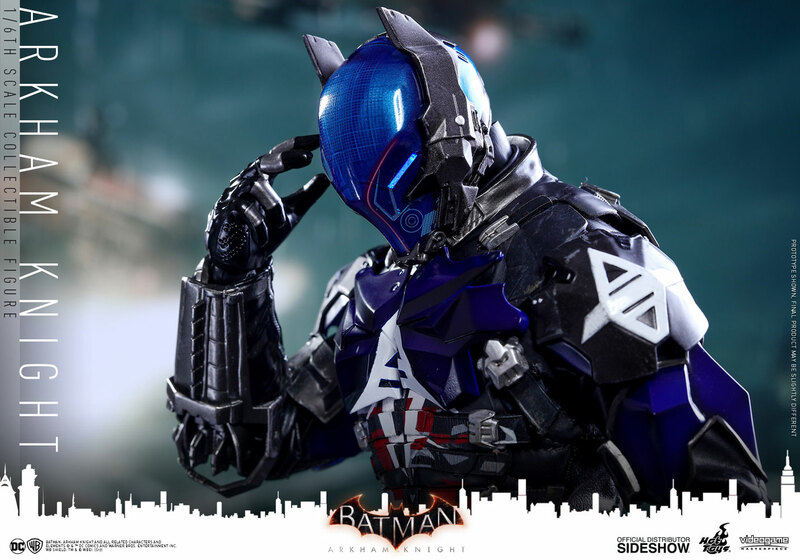 In Batman: Arkham Knight, the Dark Knight is terrorized by a villain calling himself the Arkham Knight. 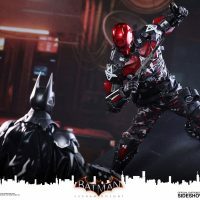 Batman is shocked to discover that the Knight always seems to know his moves and strategies, and then he learns that the man behind the mask is former Robin Jason Todd. 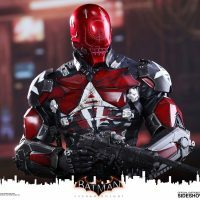 When Jason realizes Batman didn’t really abandon him, he turns over a new leaf and becomes Red Hood, killing bad guys instead of good guys. 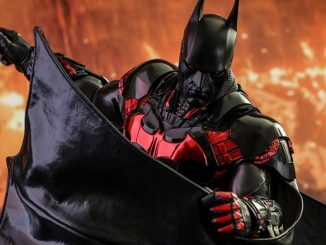 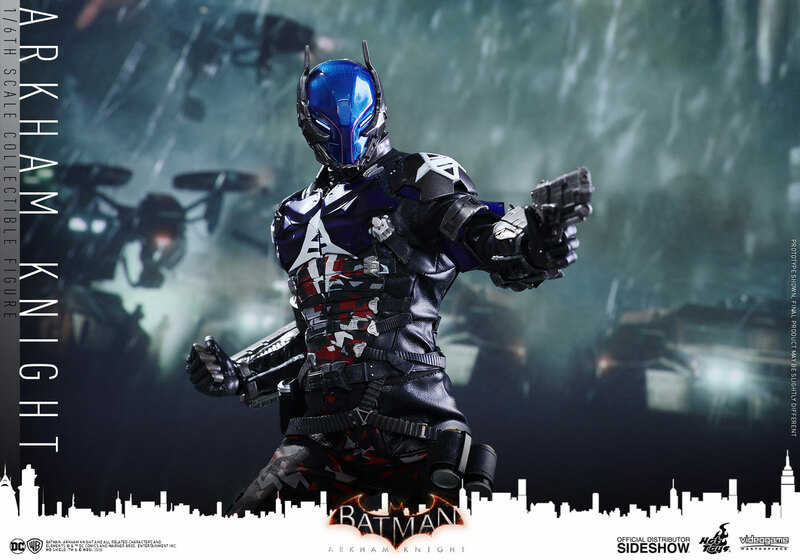 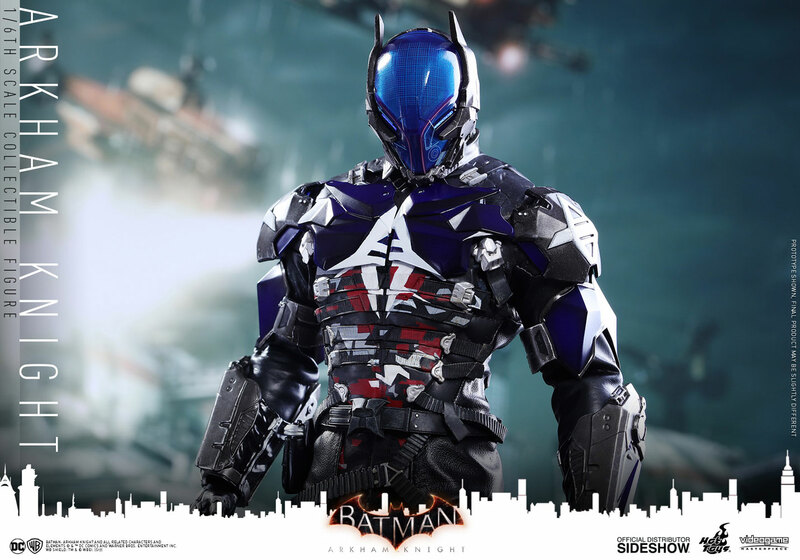 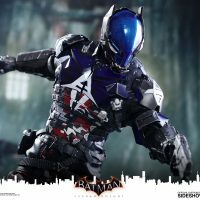 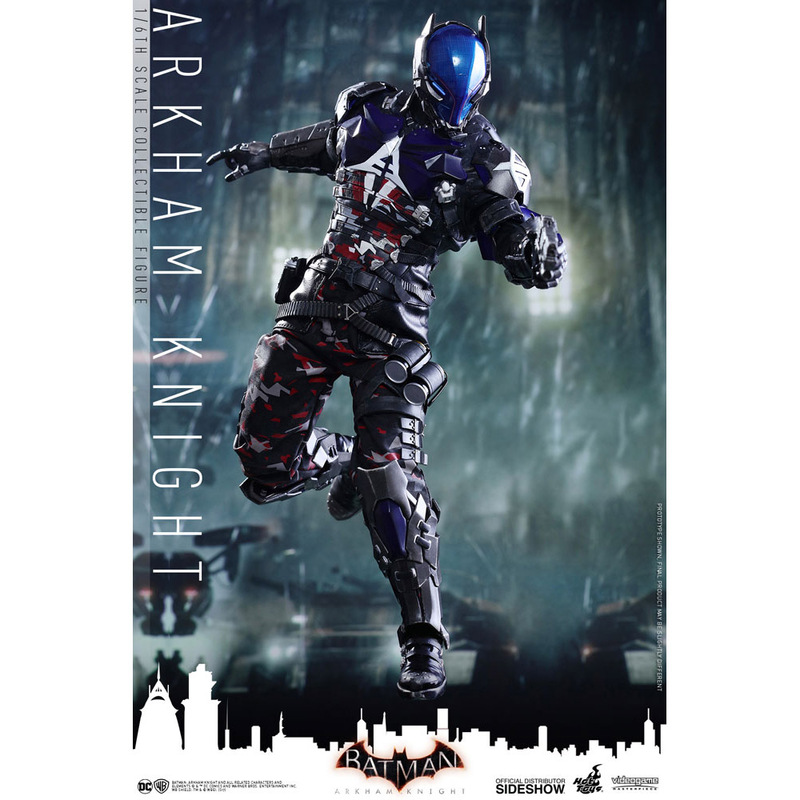 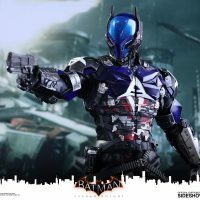 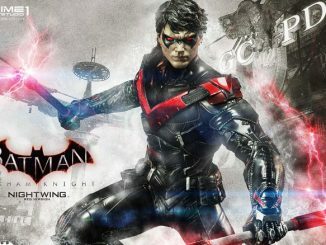 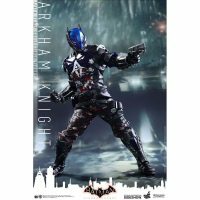 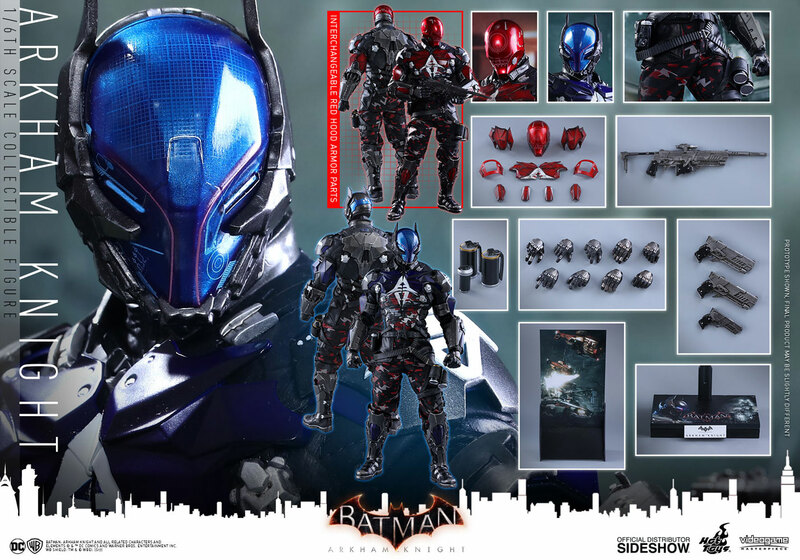 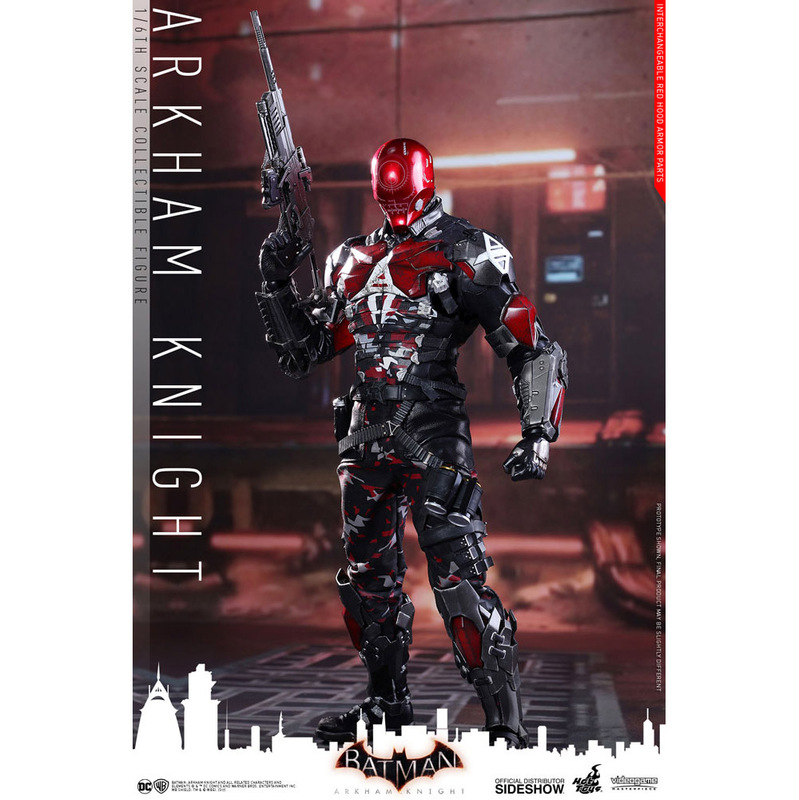 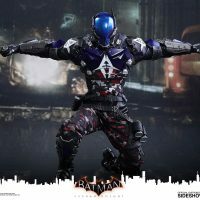 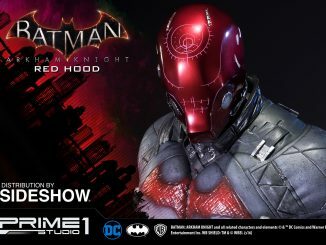 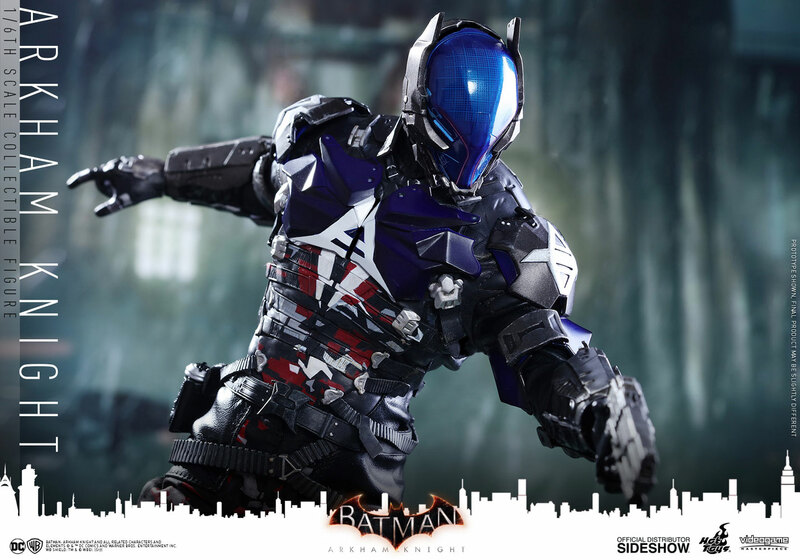 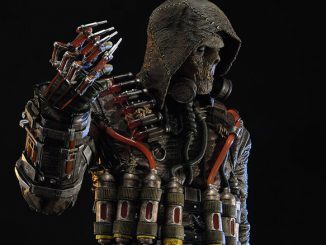 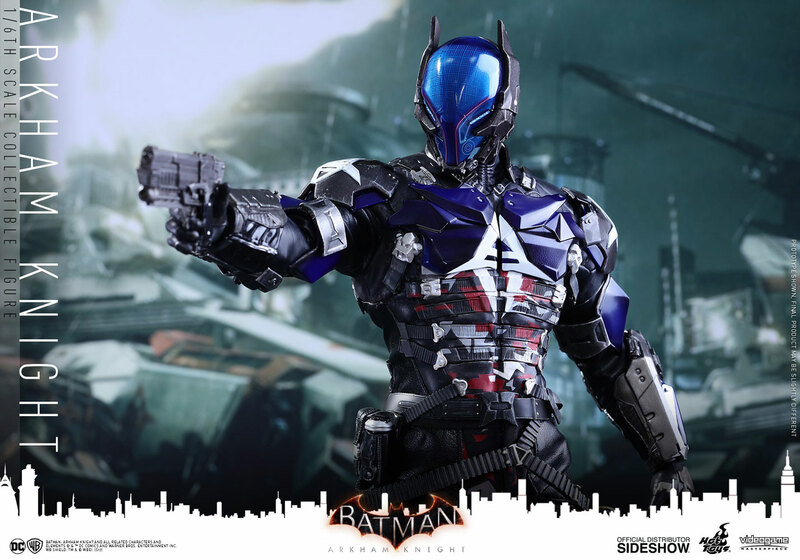 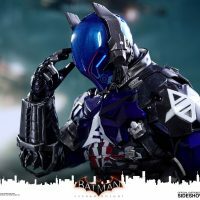 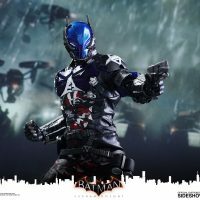 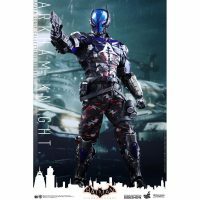 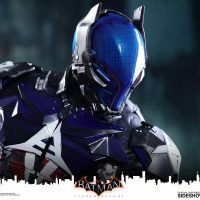 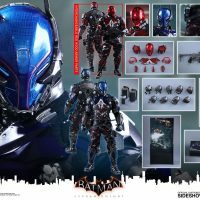 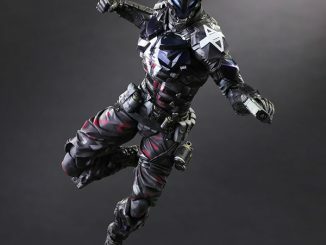 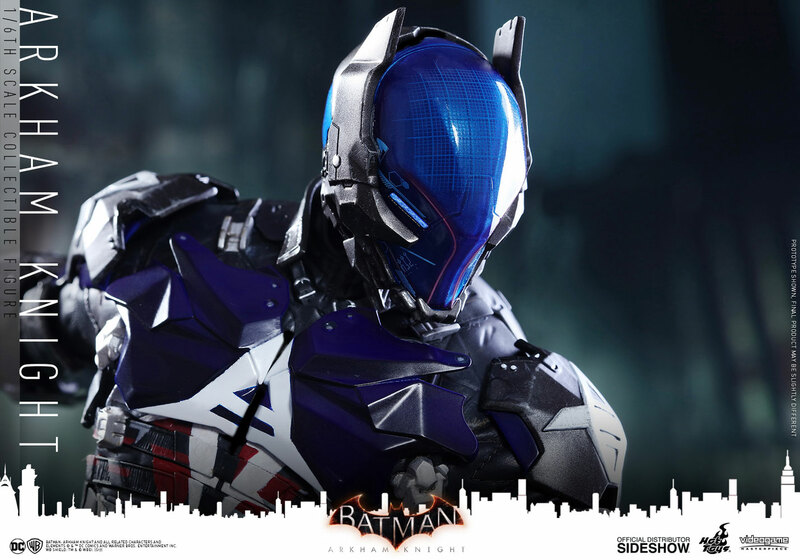 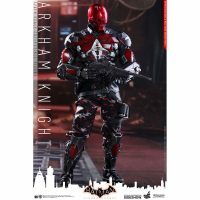 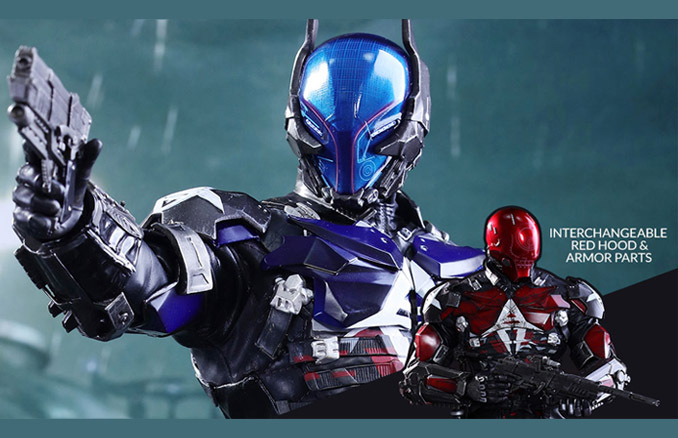 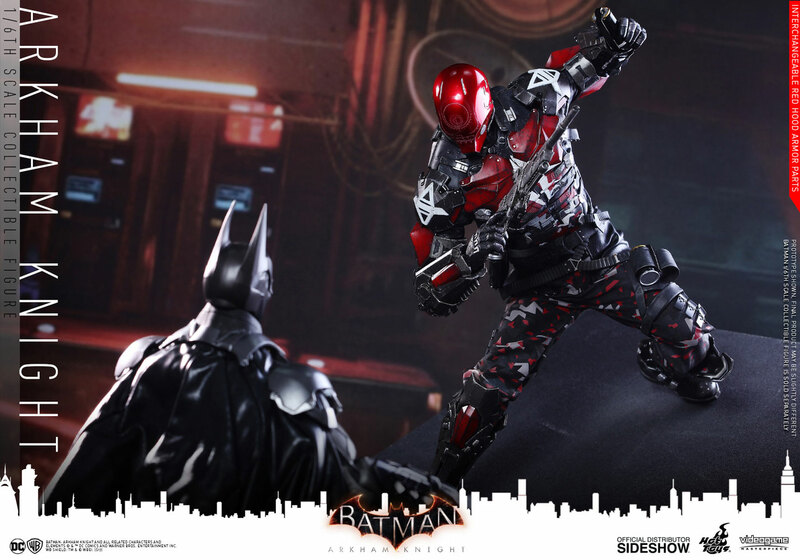 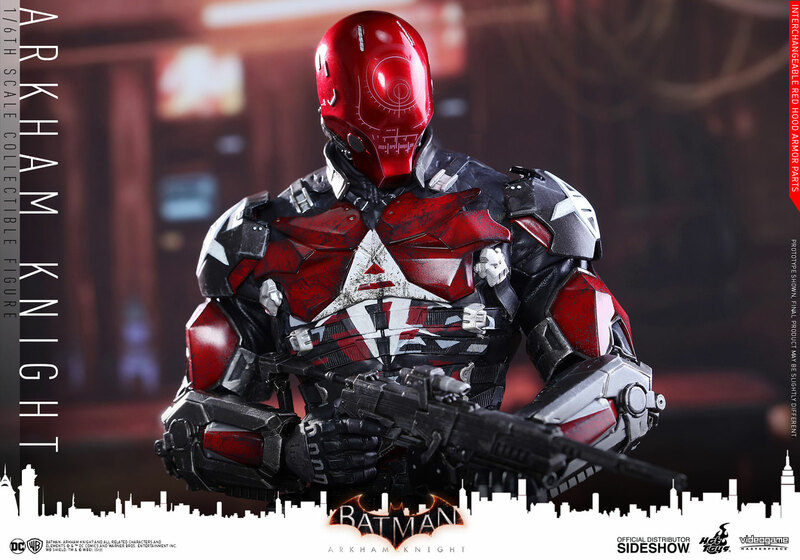 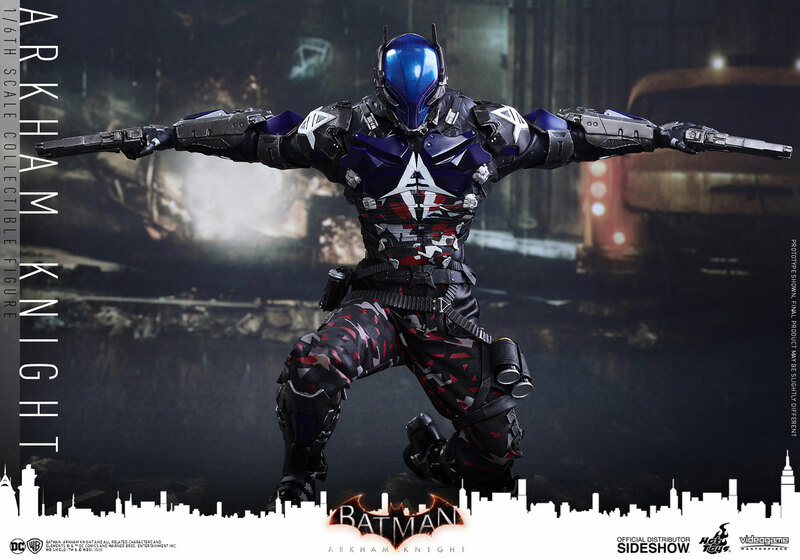 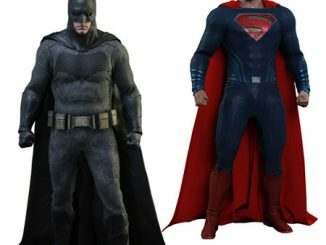 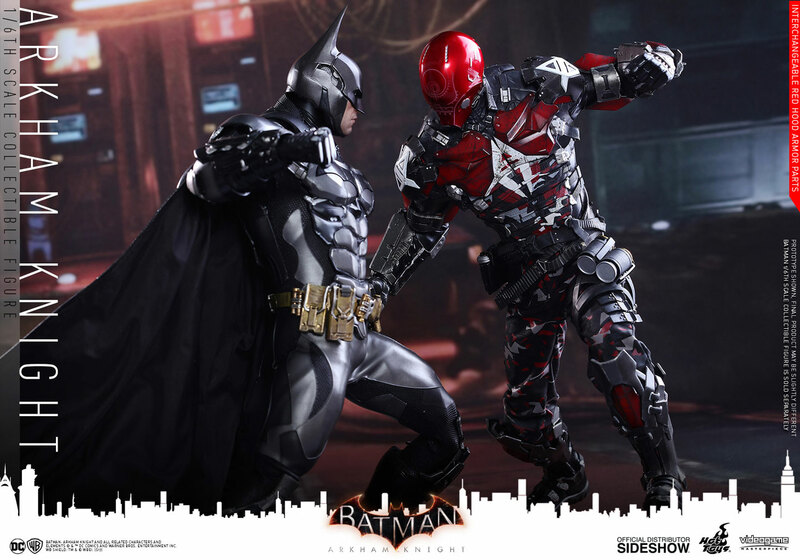 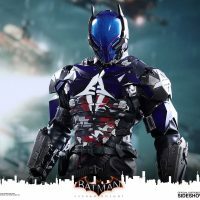 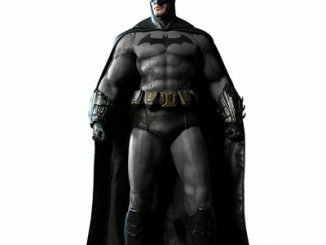 Standing a little over a foot tall, this figure offers you both characters, with accessories including a blue Arkham Knight helmet with LED light-up eyes and blue armor plating, and a red Red Hood helmet and interchangeable red armor parts on the chest, arms, and legs. 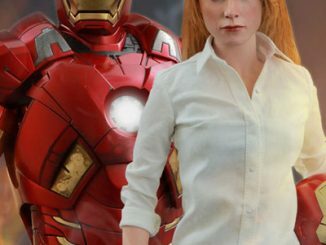 Coming Apr 2018 – Jun 2018. 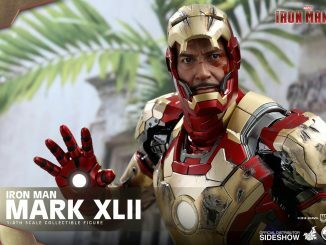 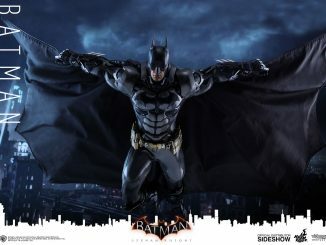 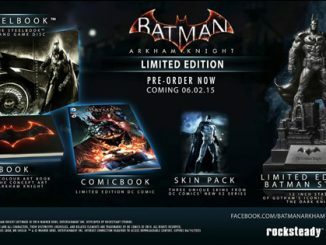 Pre-order now for $244.99 at Sideshow Collectibles.